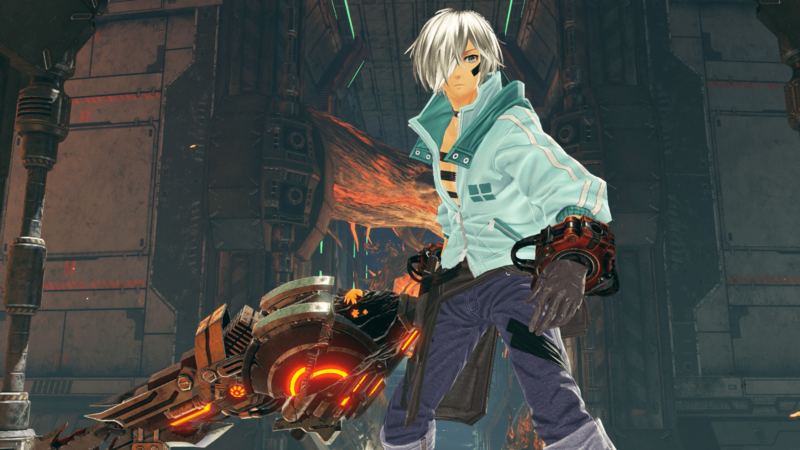 God Eater 3 has a new patch available now. Adding new certification mission, NPC costumes, and improvements to the overall game. Patch 1.2 is detailed below. Highlighting all the new options available to the player. God Eater 3 is now available for PS4 and PC.